What's on tap? Great pubs aside, here are some of the speaker sessions you will not want to skip while attending Casual Connect London. Casual Connect is set to return to London for a second year of incredible talks and networking opportunities. The show is not even two months away -- don't forget to get your tickets since discounts expire in a few weeks -- and the content team is in the home stretch, finalizing tracks, speakers and panels. If this is your first time attending, you'll be happy to know that Casual Connect is utilizing four lecture halls within the world-class Queen Elizabeth II Centre, a perfect venue to foster networking and impromptu chats with developers in between sessions. Casual Connect London will maximize three full days from May 28-30, culiminating in the Indie Prize awards, and we strongly encourage you to participate in all three days. Here's a quick look at just some of the can't-miss speakers and sessions from this year's show, with more to be announced soon! 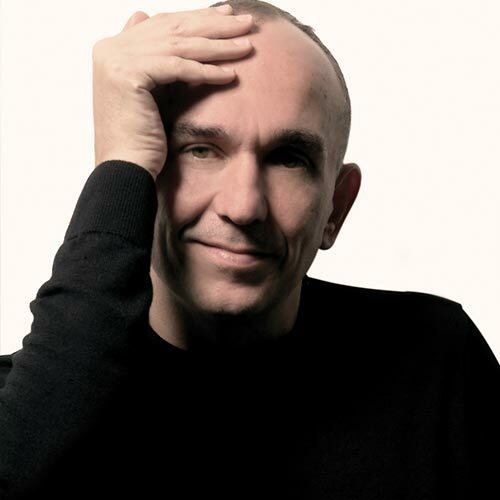 Peter Molyneux will take a close look at how failure sows the seeds of innovation. He'll be joined by Milo Bygrave of 22cans and they will share their insights on innovation and how failure has been a vital pre-requisite to it. 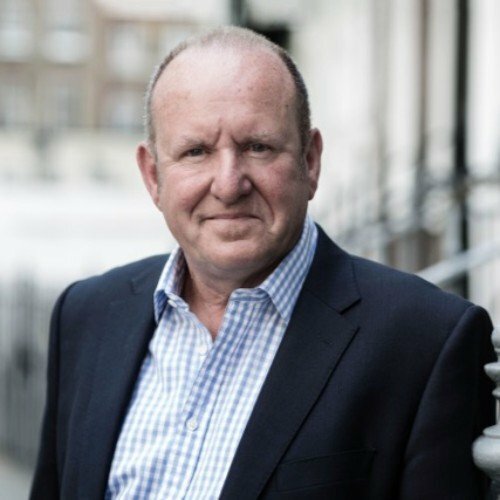 Ian Livingstone will provide key advice for developers seeking funding. Despite exponential growth, access to funding remains a problem for the industry, and Ian will offer his insights into how studios can best attract investment. 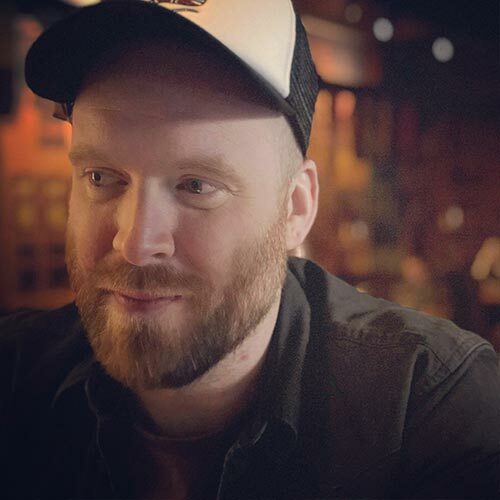 Sam Collins, Head of Commercial, United Kingdom Interactive Entertainment (Ukie) will lead an in-depth panel on the state of development with leading studios and a look towards the future. 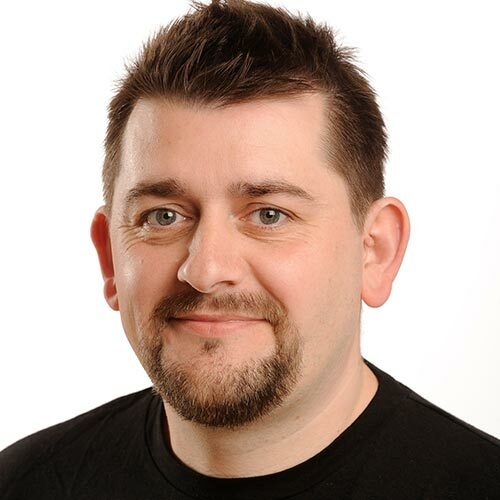 He'll be joined by Michael Othen, Creative Director, Fusebox and Colin Macdonald, Managing Director, All 4 Games. Stephen Porter, Marketing Director at Rovio Entertainment, will offer a look at 10 Years of Angry Birds in honor of the brand's anniversary and in the hopes that Rovio can pass on some key learnings from its success to other studios looking to create a breakout hit and an evergreen brand. 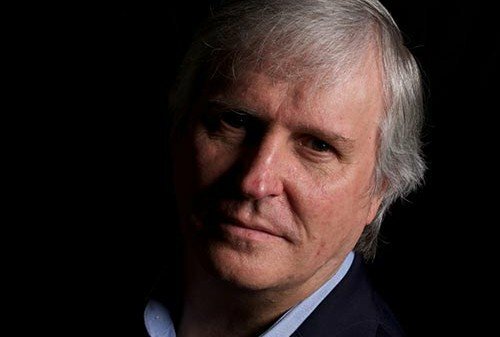 Richard Bartle, Honorary Professor, University of Essex, who's known for his player type models is going to explain how these different types can actually affect views on what constitutes cheating in a game. Matias Myllyrinne, CEO & Co-Founder, Redhill Games, will offer other studios advice on leadership and building a positive company culture. 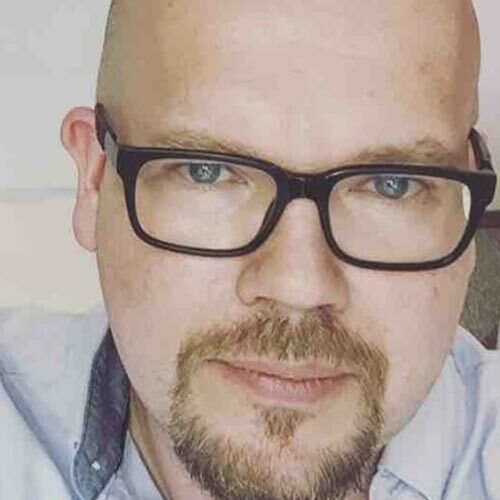 The former Remedy Entertainment CEO and Wargaming executive is entering his 20th year in game development and is eager to share his learnings with the development community. 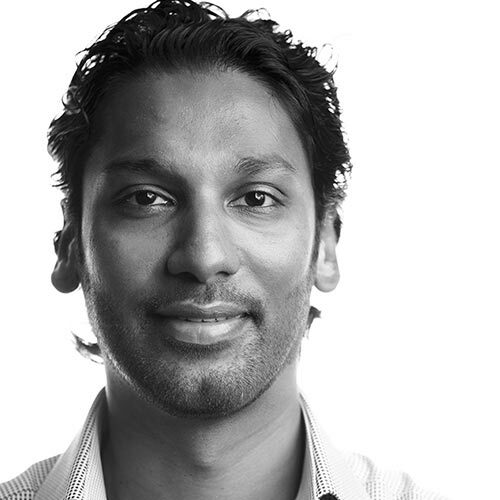 Ru Weerasuriya, Co-Founder, Chief Creative & Executive Officer, Ready at Dawn, will participate in a fireside chat, looking back at nearly 20 years of succeeding as one of the few large independent studios in a risk averse industry.